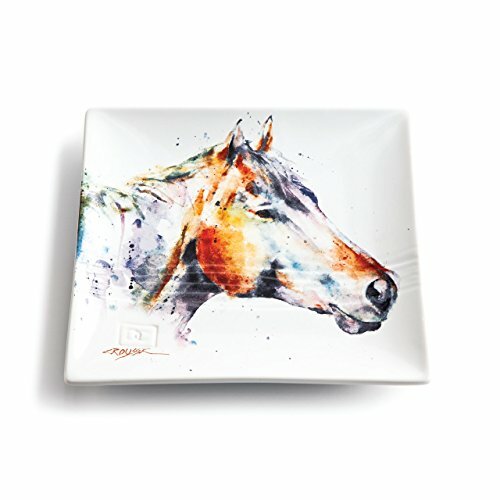 Demdaco 3005210345 Big Sky Carvers Horse Head Snack Plate, Multicolored by Demdaco at The Primavera Blog. MPN: 3005210345. Hurry! Limited time offer. Offer valid only while supplies last. Demdaco products are as diverse as the people buying them, but we strive for them to have one important thing in common: to lift the human spirit.